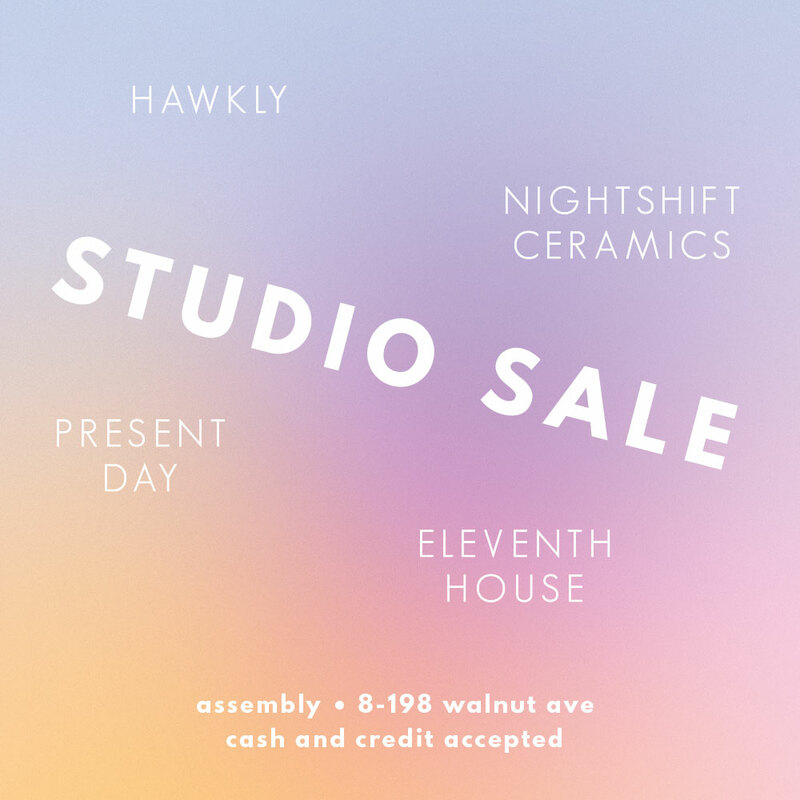 We're having a studio sale! I'm going to be selling lots of samples, seconds, weird one of a kind pieces...all the stuff! Drop by, there will be many pro deals!